Looking to publish your book? Riverhaven is setting out to redefine publishing. We have three different opportunities to assist authors with getting their books into the hands of readers. 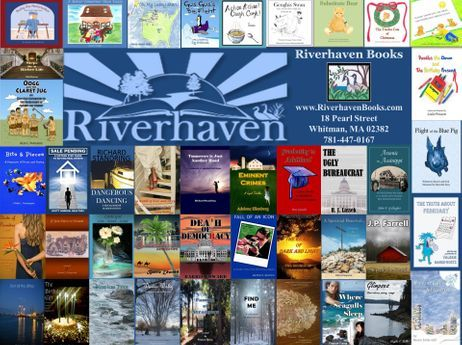 Our original model, Riverhaven Books, while not conventional in that our authors pay for our services, is also not a vanity press; not every work meets the standards of Riverhaven Books, but those that do are invited to have the Riverhaven imprint. This allows writers to maintain control over the number of books printed and the authors are responsible for that payment. 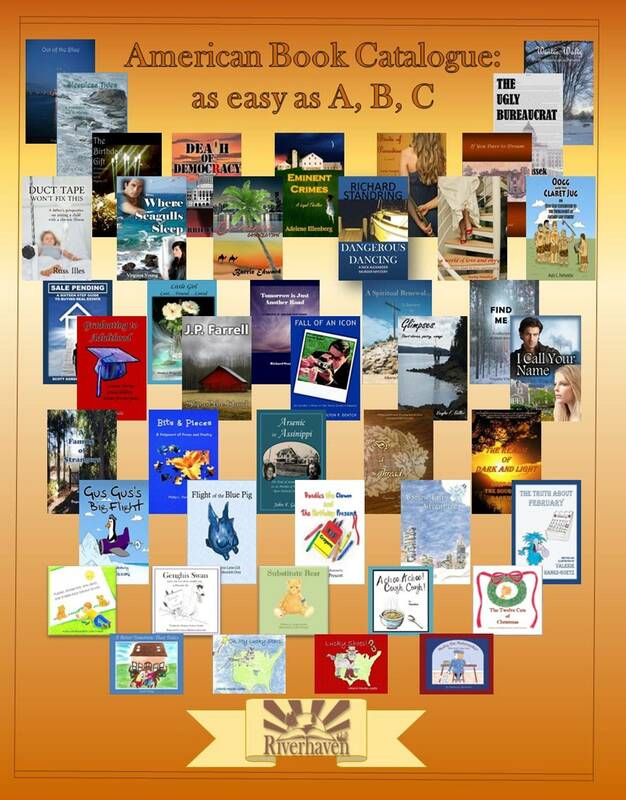 In turn, Riverhaven does not take any of the profits from the sale of those books, and all books are available through our online store, as well as Kindle and Amazon should the author choose. It's a mutually beneficial relationship. Another piece of Riverhaven is our ala carte services. Authors can determine which services they would like to utilize and maintain complete control. Titles published in this manner do not carry the Riverhaven name. Our newest venture, Stream~Lines, is a traditional press. Authors pay nothing for the services, and Riverhaven retains a percentage of royalties. Query letters can be sent to Riverhaven, Query Department, 18 Pearl Street, Whitman, MA 02382. No matter which route is best in your journey, we look forward to working with you. Hands-on is the philosophy of Riverhaven. Our attention to detail, while maintaining affordability, is what sets us apart. 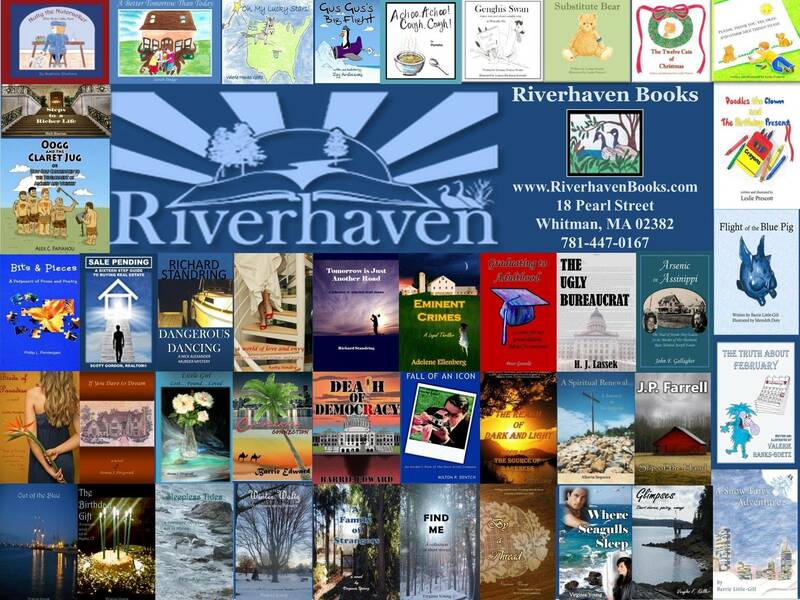 Since our inception in August of 2010, Riverhaven has published over eighty books - everything from light romance to political thrillers and suspense to non-fiction and memoir to children's books and collections of short stories, essays, flash fiction, and poetry. Stephanie Blackman (Owner) has always enjoyed reading and working with others to improve their writing skills. An English professor at a local community college, Stephanie has a strong background in composition as well as literature. Riverhaven Books is a perfect fit to her skill set. Stephanie graduated from Eastern Nazarene College in Quincy, MA, with a double major in English and Secondary Education and then received her MEd. from Cambridge College. She taught at both the junior high and high school level for several years. Now she balances teaching and publishing with marriage and raising her two boys. Would you like to order books? If you don't want to visit our online store, please click here to open a copy of our order form. Print and mail it to us along with a check. We'll happily ship your books to you.